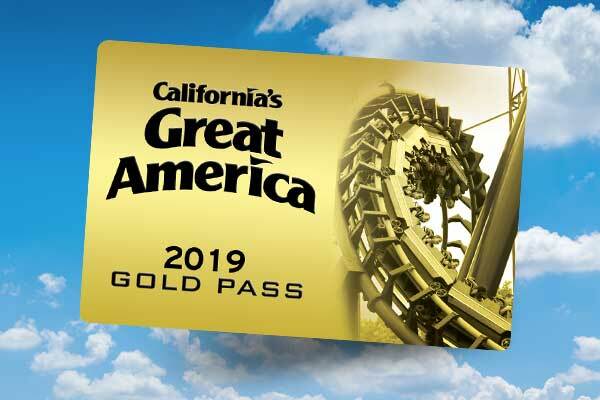 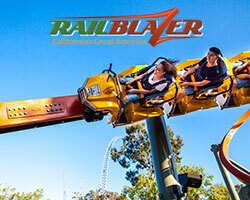 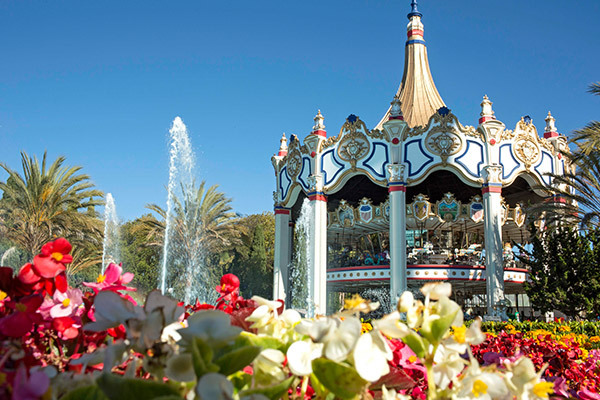 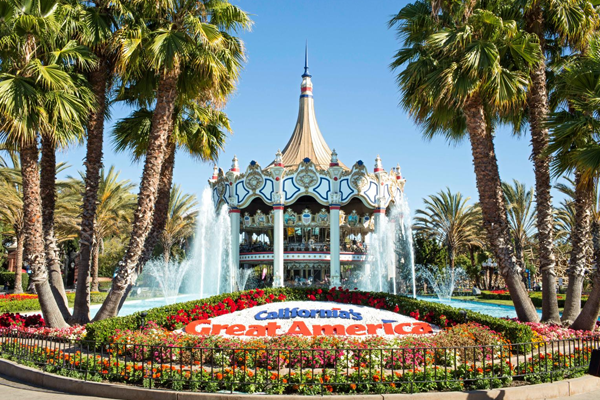 A brand new season of fun has just kicked off at California’s Great America! 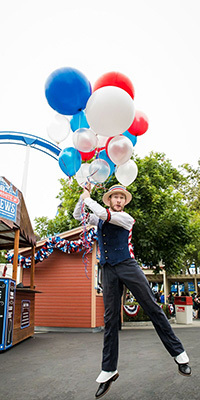 Now that we’re open for the 2019 season, we wanted to share a quick rundown of all the fun events we have on the schedule for later this spring and summer. 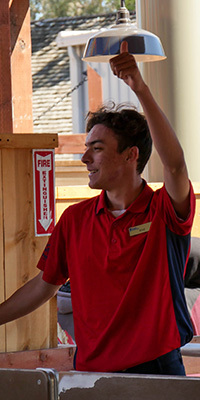 French Quarter Funnel Cakes and Churros: Now Open! 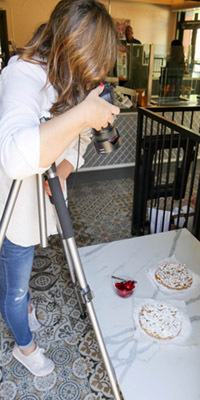 Our newest eatery is taking the sweet treat to the next level. 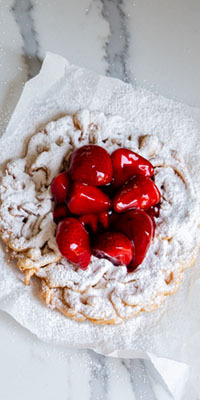 French Quarter Funnel Cakes & Churros is located in the Orleans Place area of the park and is open for business!